How to add links to other forms in a JotForm? Second, I would like some forms to be able to link to other forms. For example, if someone asks for a quote, there is certain information they need to fill out. If they then go ahead with the project, we need to get further, more detailed information, but I don't want them to have to repeat what they already told us. Is this possible with your forms? If I'm correct on my understanding about your question, you are trying to embed other forms into a form, it could be accomplished by using our iFrame widget: http://widgets.jotform.com/widget/iframe_embed. 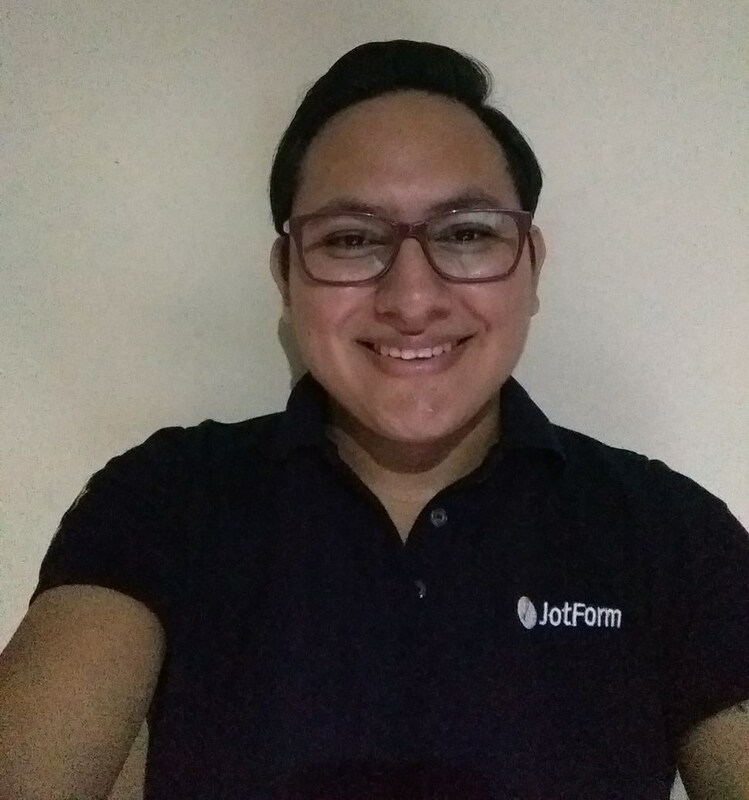 This guide will help you to add the widget to your form: http://www.jotform.com/help/252-How-to-Add-a-Widget-to-your-Form. You may also use conditions to show/hide these iFrame widgets, please take a look on this guide for further details: http://www.jotform.com/help/316-How-to-show-or-hide-a-field-in-the-form-based-on-the-other-field-input-or-selection.